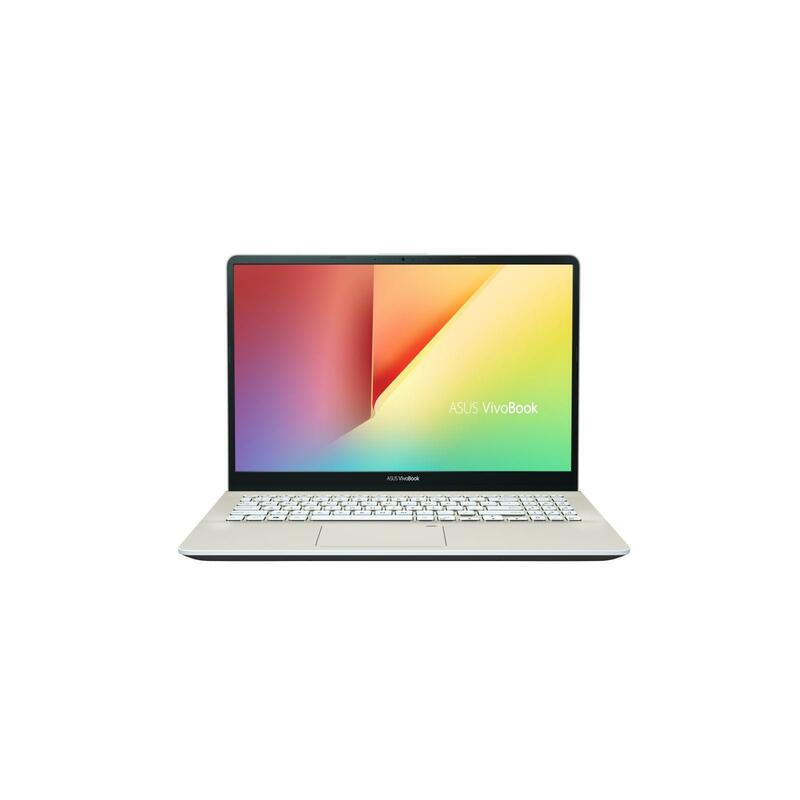 Elegance, sophistication and style are the hallmarks of the ZenBook series. 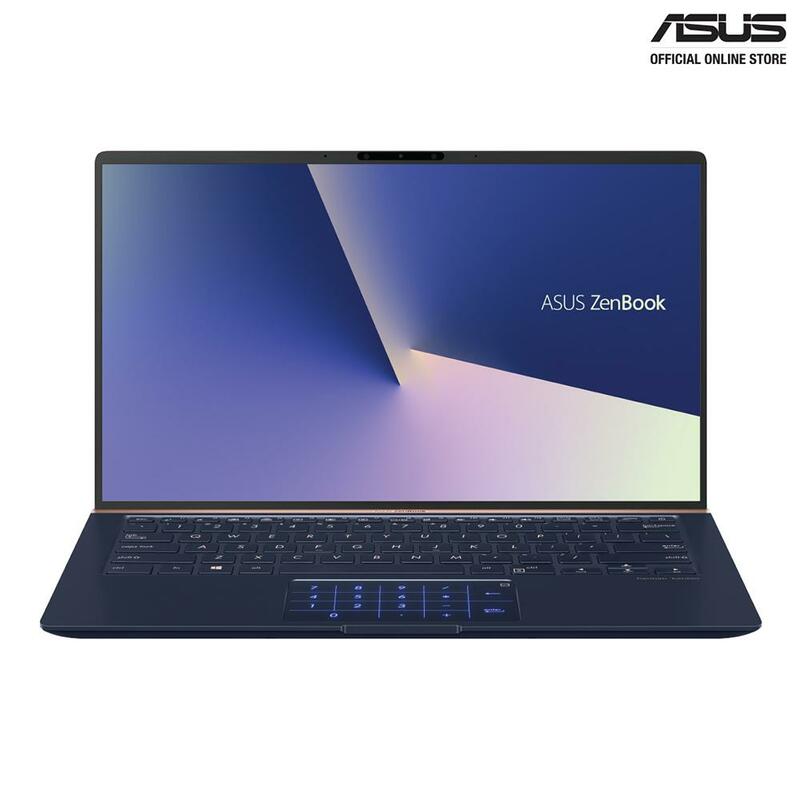 The exquisite ZenBook UX430 continues that tradition, combining precision craftsmanship and premium materials to give you a laptop that stands out from the crowd. 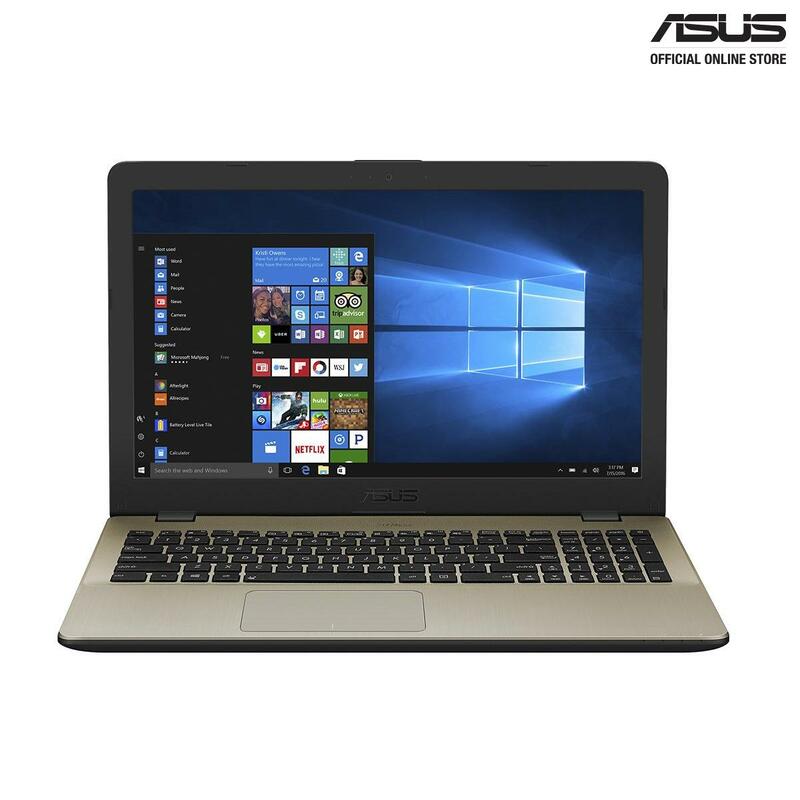 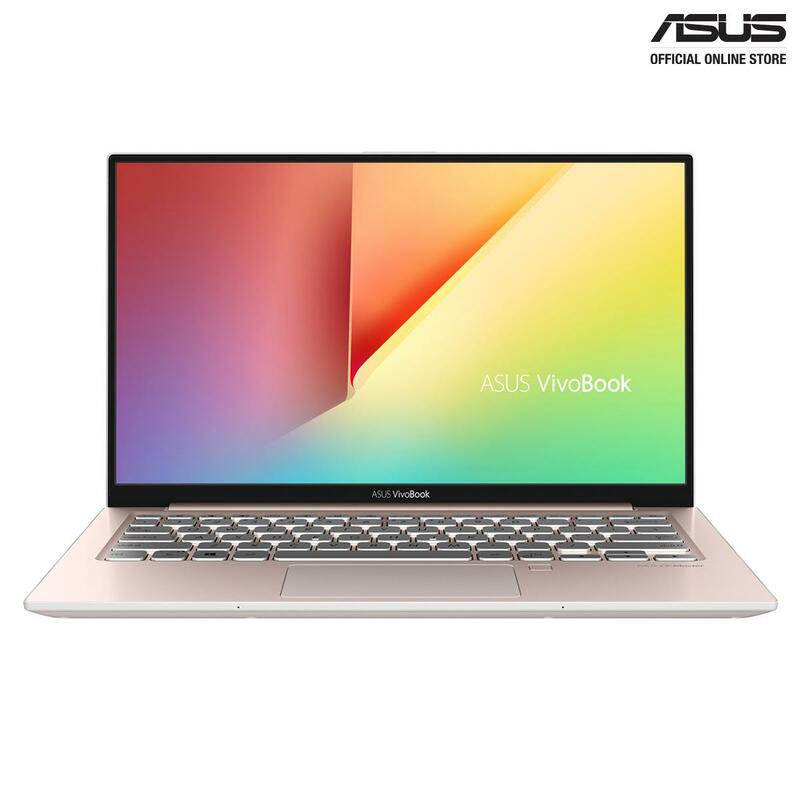 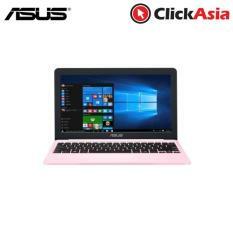 ZenBook UX430 is available in four gorgeous colors to match your style — Royal Blue, Rose Gold, Quartz Gray and Shimmer Gold — and the aluminum-alloy lid features the iconic ASUS spun-metal finish. 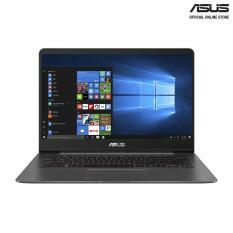 The Zen-inspired, concentric-circledesign is enhanced with a stunning crystal-like coating that’s created using an advanced technique known as nano-imprinting lithography. 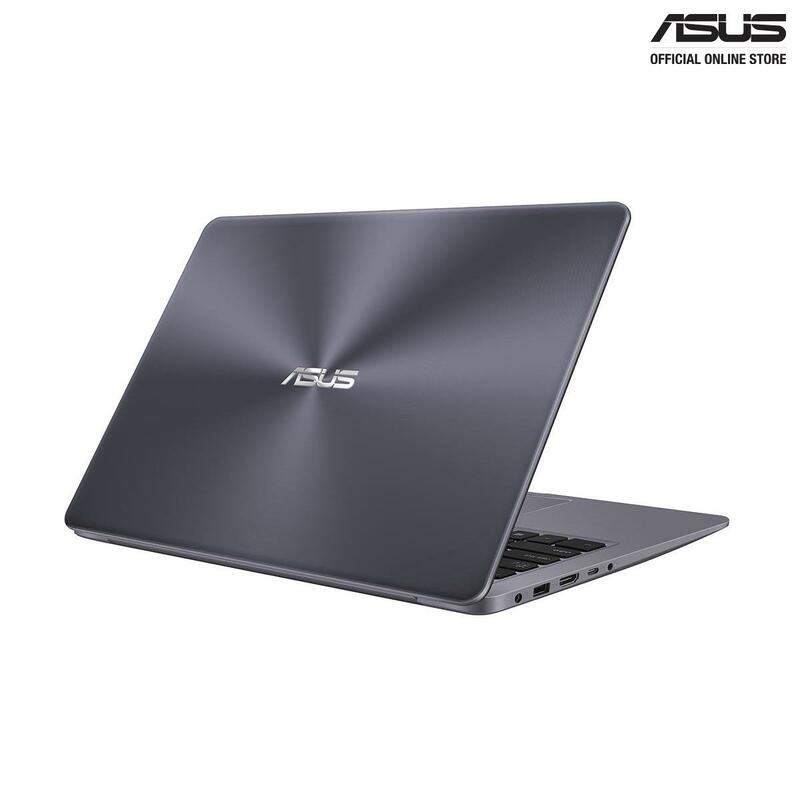 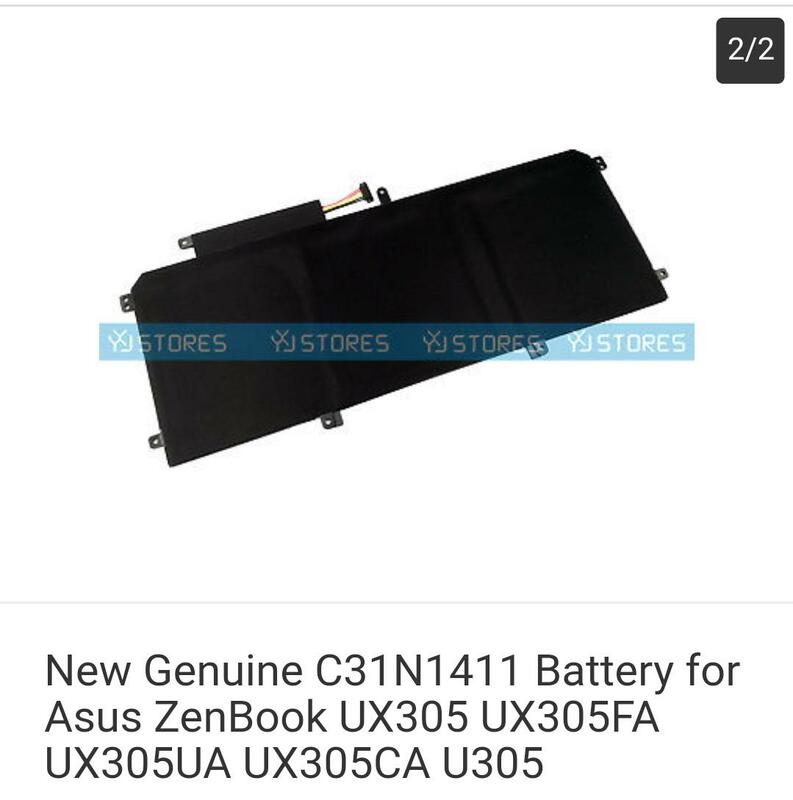 This exclusive high-tech glossy coating adds an extra touch of luxury to your ZenBook UX430. 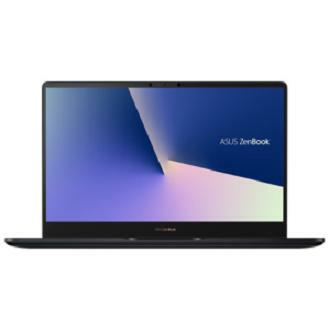 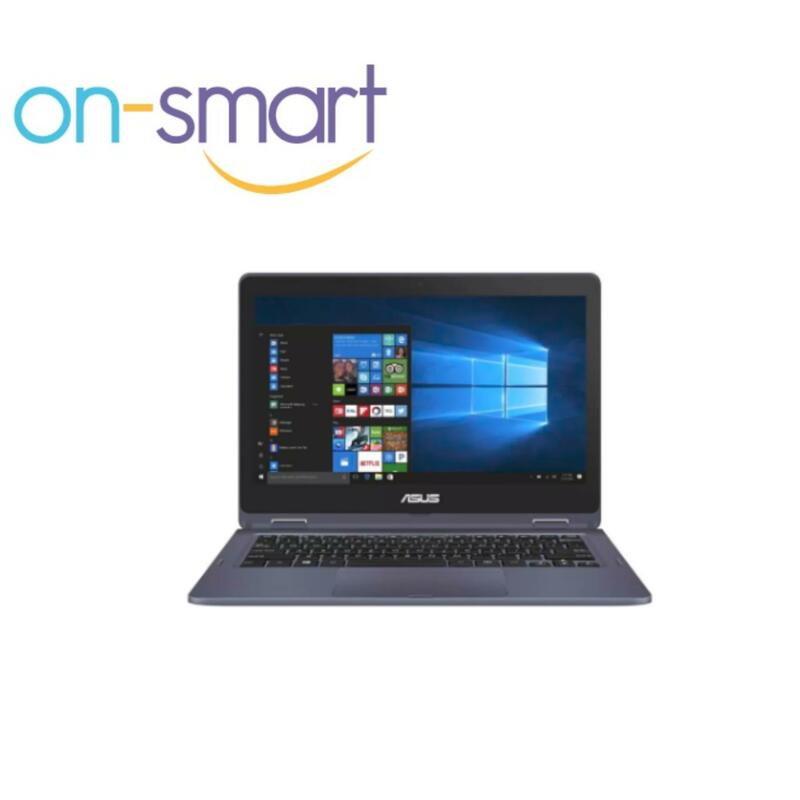 ZenBook UX430 is a 13-inch laptop built for no-compromiseperformance that outshines any rivals. 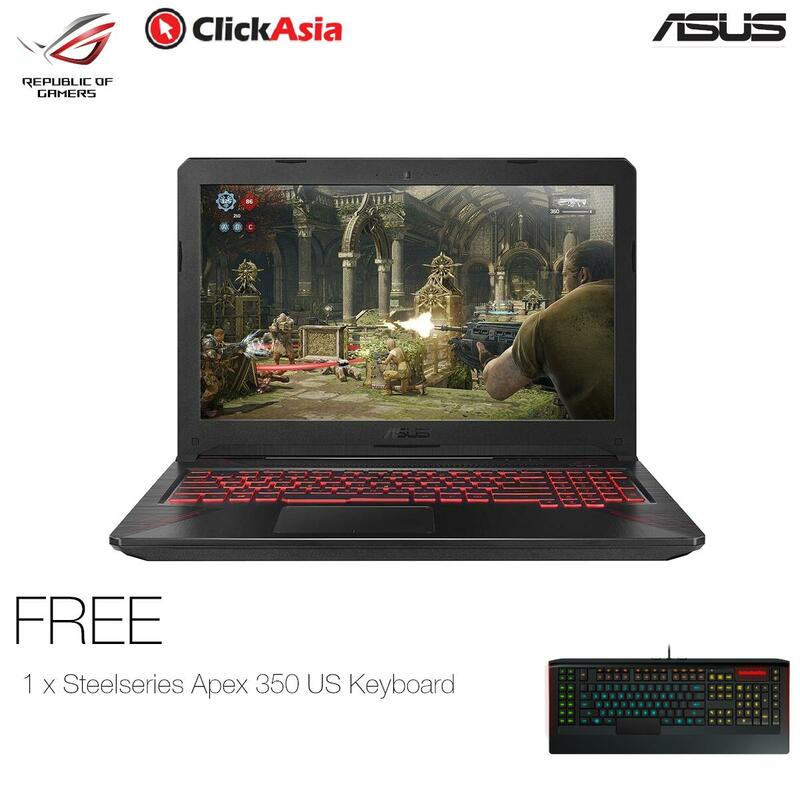 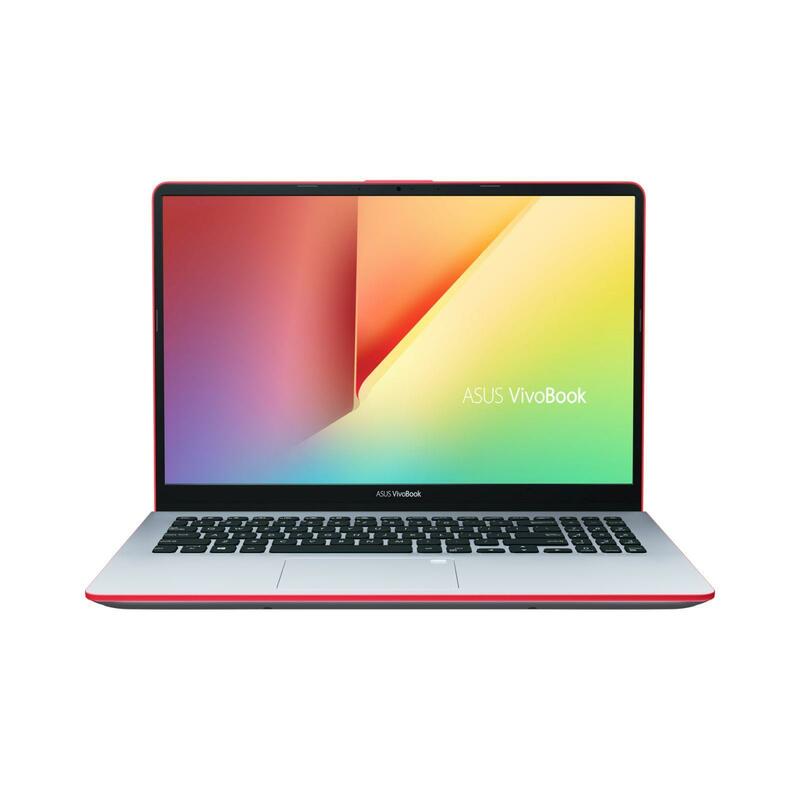 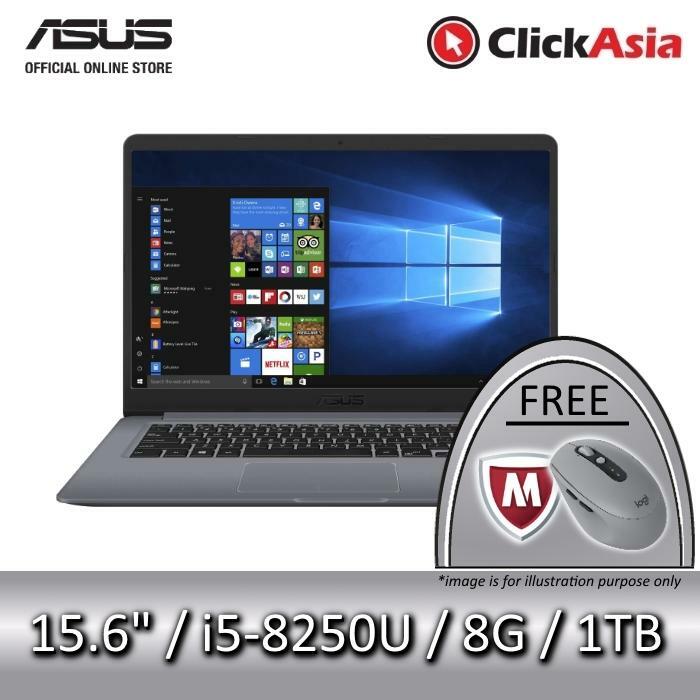 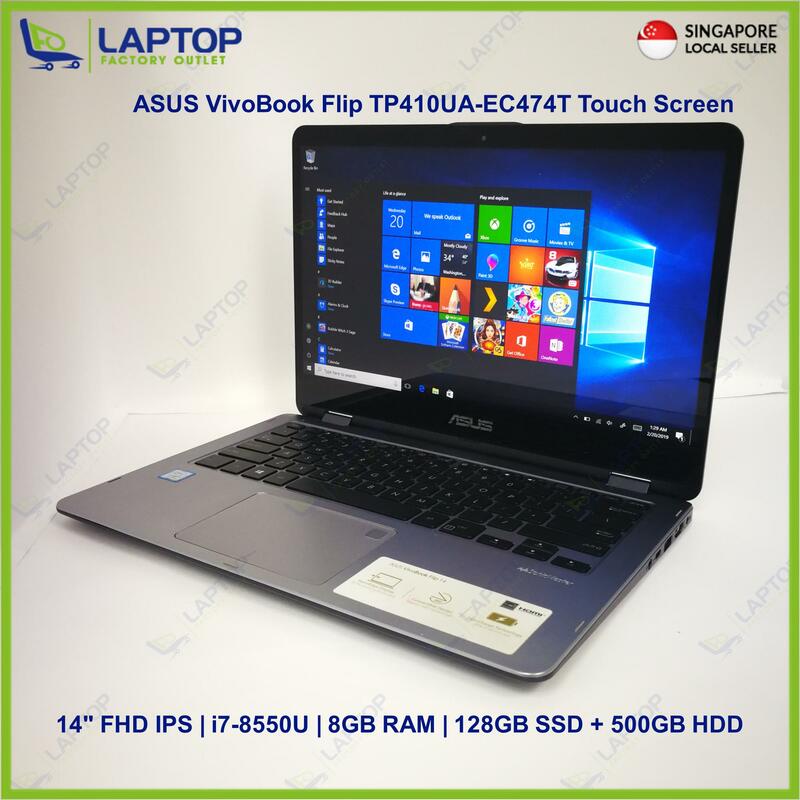 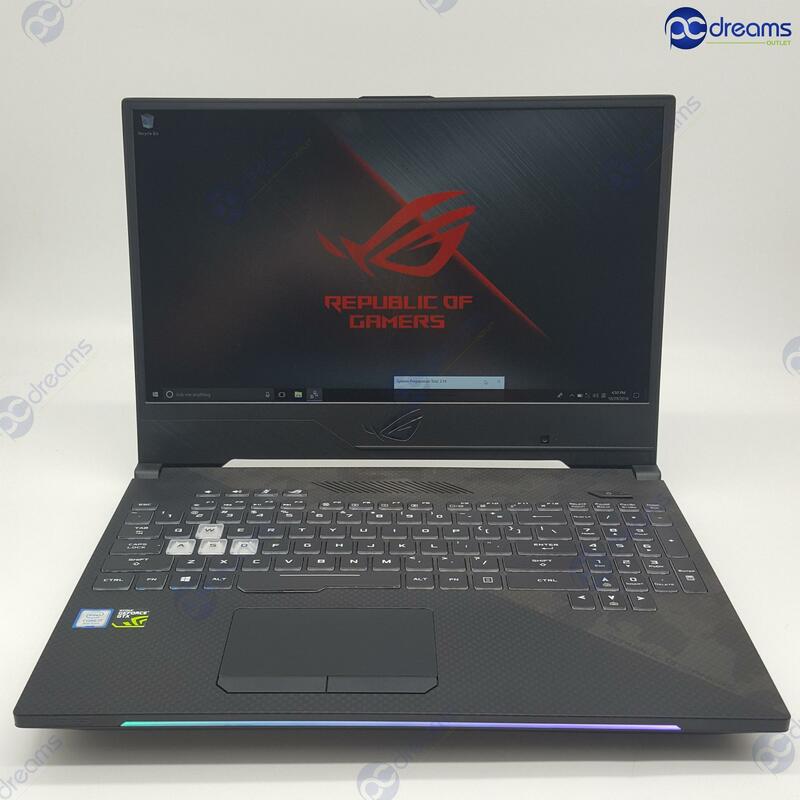 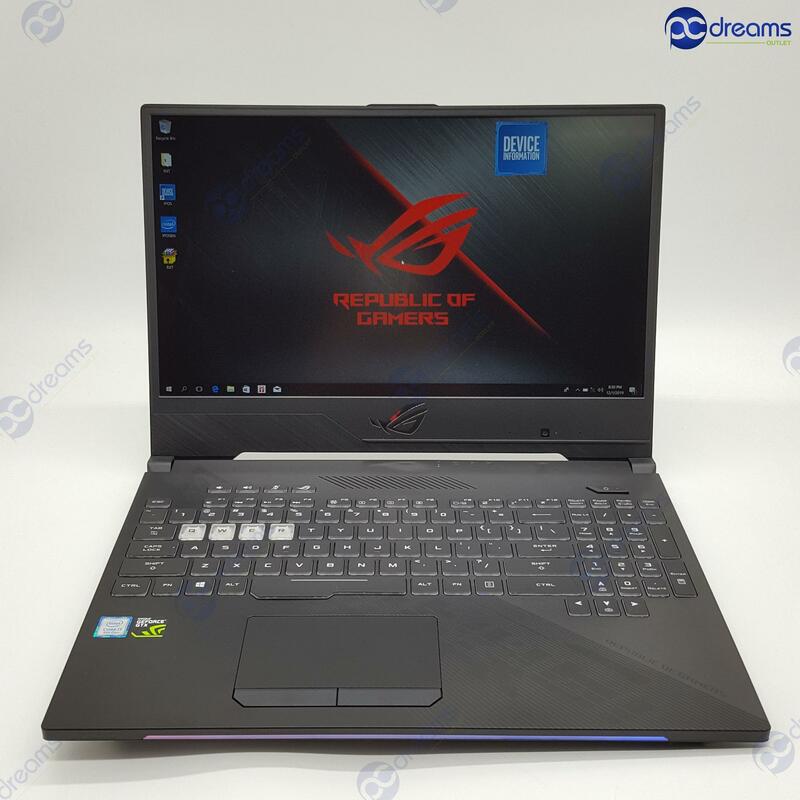 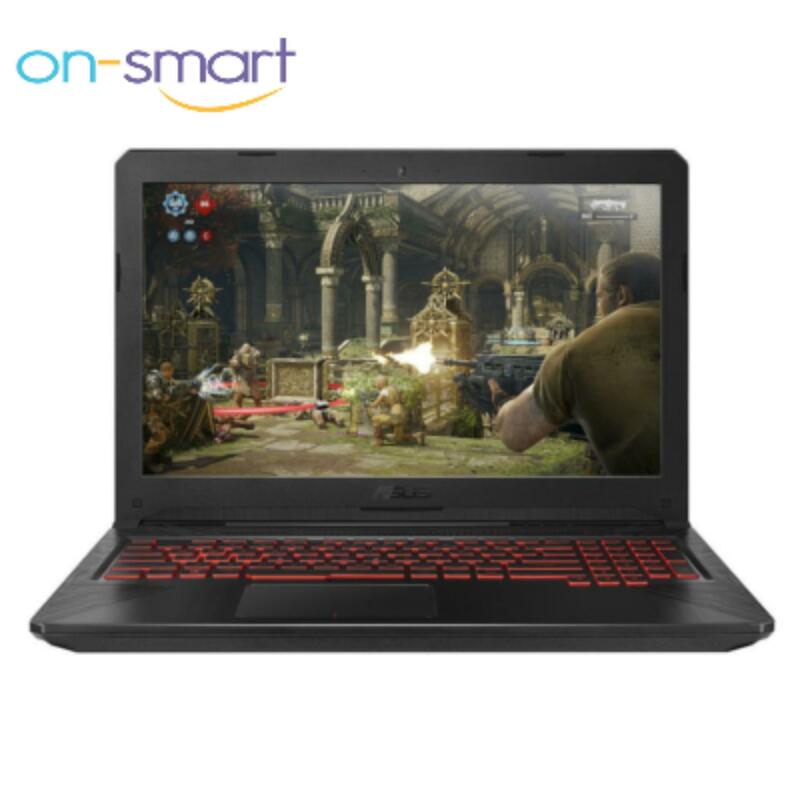 At its heart is up to the latest 7th Generation Intel® Core™ i7 processor, up to 16GB of high-speed DDR4 RAM and powerful NVIDIA® GeForce® 940MX graphics. 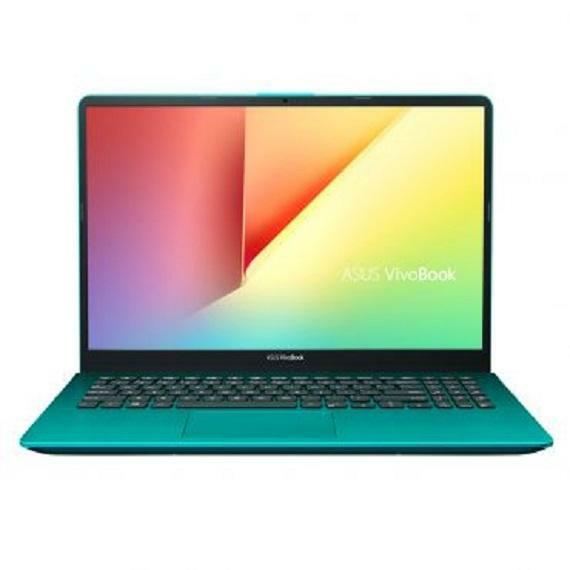 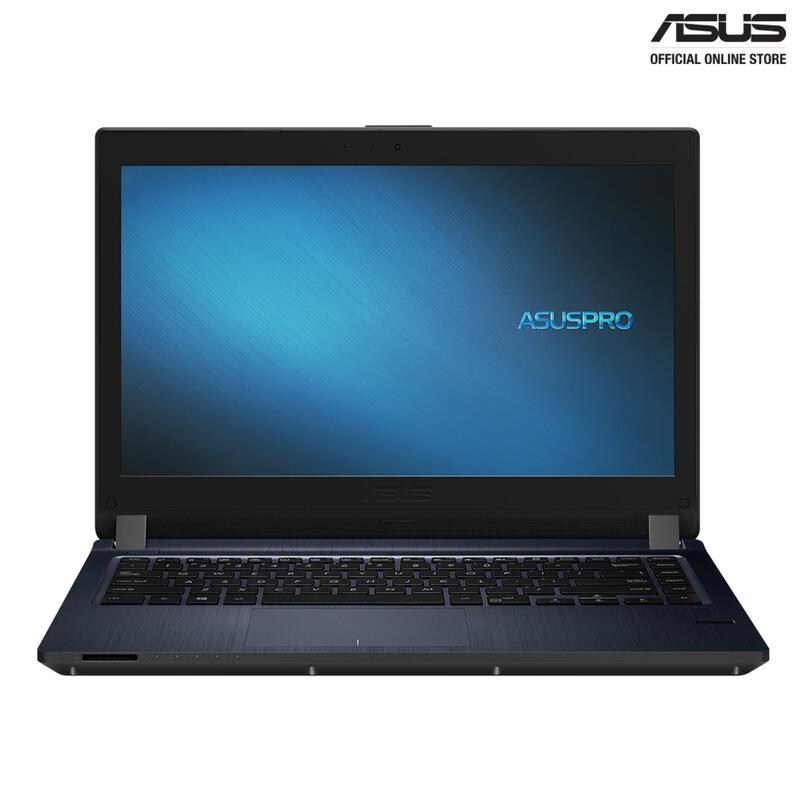 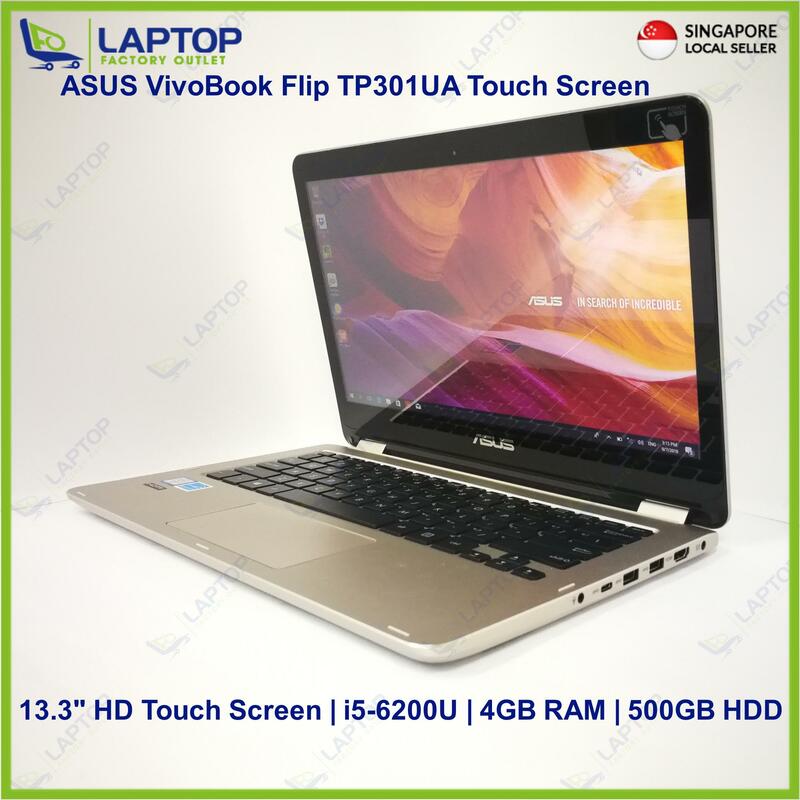 It also features 512GB of SSD storage for super-fastapp loads and near-instant boot times. 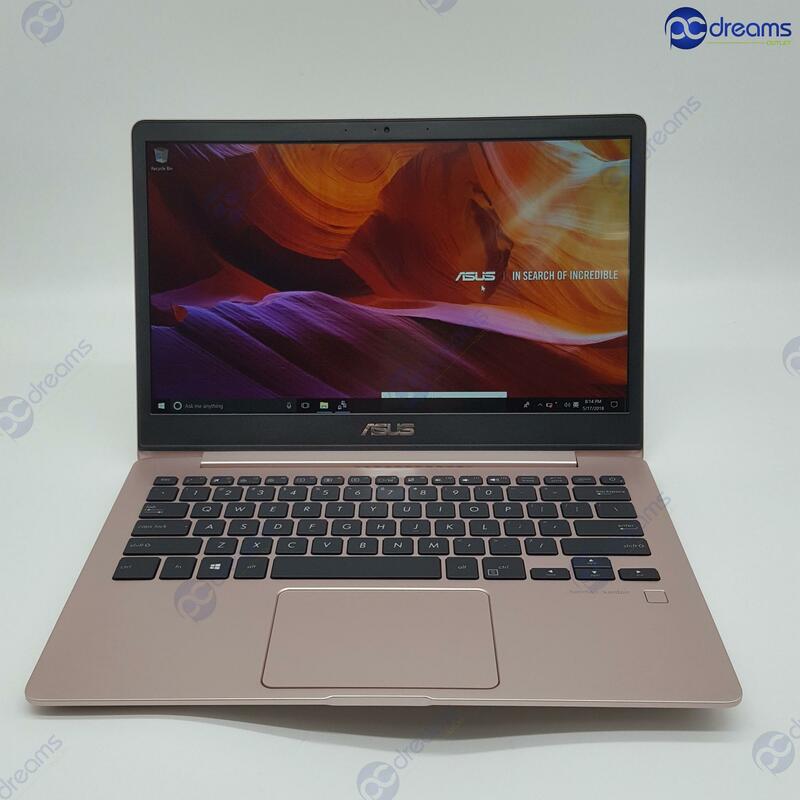 Whether you’re creating big documents, manipulating photos, editing videos, or simply taking a gaming break, ZenBook UX430 will never keep you waiting.